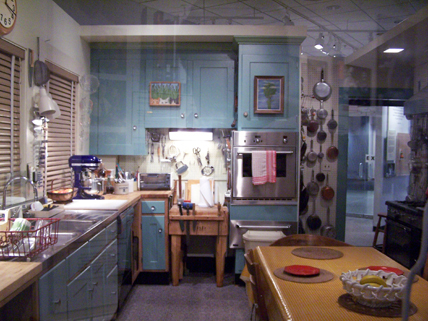 Note: Julia Child's kitchen has moved and is back on display in a new exhibition, FOOD: Transforming the American Table 1950–2000. 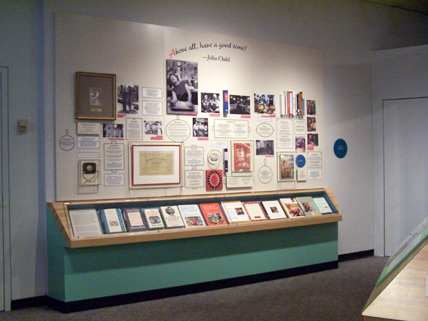 Step into the culinary world of Julia Child, America's favorite chef! 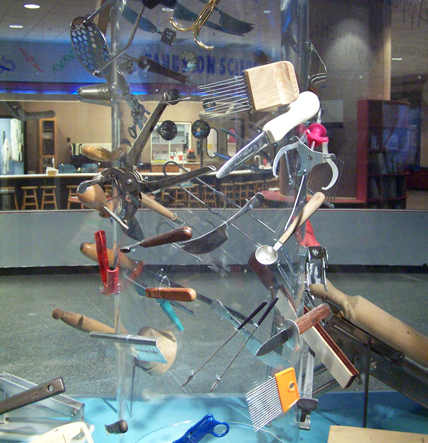 Julia Child (1912-2004) introduced French cuisine and cooking techniques to the American mainstream through her cookbooks and television programs. 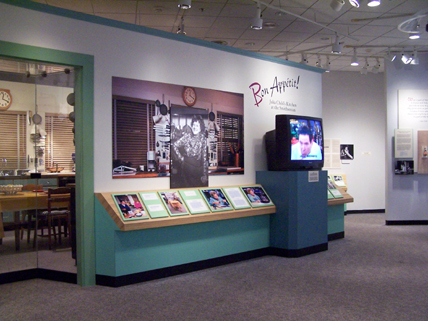 When Julia Child moved back to her home state of California in 2001, she donated the kitchen from her Cambridge, Massachusetts, home to the Museum. 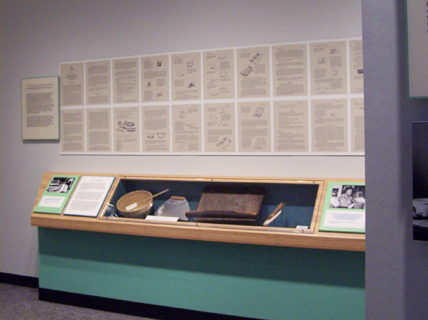 This exhibition featured the actual kitchen, including the cabinets, appliances, cookbooks, kitchen table, and hundreds of utensils and gadgets. 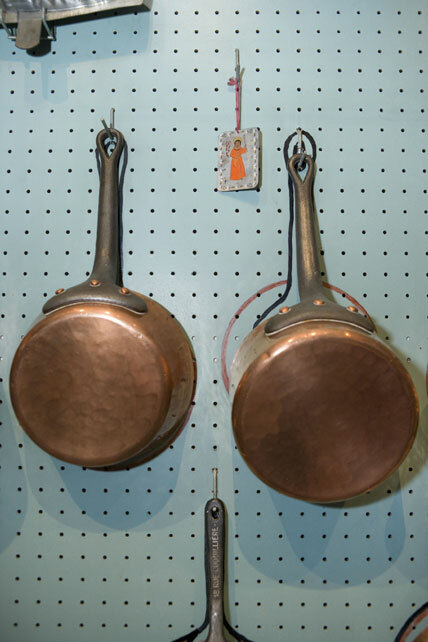 The exhibition gave visitors a peek into the working kitchen of one of the world’s best-known cooks, and explored how her influence as an author and host of several television series changed the way America cooks.